Hey guys!! Can you believe how close it is to Christmas?? So scary how quickly this year has passed. Today I’m posting about the Magical Readathon hosted by the lovely Book Roast and the theme is Christmas At Hogwarts. For this theme, G created a sort of Marauder’s Map layout which meant you were able to pick your path and decide on the prompts you wanted to take part in. Hey guys, so it’s time for another WWW Wednesday! Hey guys, so this is a very late post but I’ve been so exhausted the last few days I’ve not had time to post anything so I do apologise! I was contacted by Molly Kay from Arhaus and asked if I would do a post on ‘My Dream Reading Space’ so I was thrilled to finally be able to get out all the wonderful and fab ideas that I have in my head for my own reading room. To start with I want a huge room full of bookshelves from floor to ceiling and each one to be themed or have a certain genre/colour on it. For example, I want one bookcase just completely dedicated to Harry Potter things so all my books, DVDs and Harry Potter memorabilia can sit on it. There would also be a bookshelf for my YA novels to be laid out in colour order or alphabetical order. I would then have a shelf for my vinyls and record player to sit on so that wasn’t actually in the way of anything. Now as well as this being my reading space, I would also have it as my music room to keep all my instruments so I would have a space in the room where I can keep my guitars, bass guitars and CDs/DVDs. This would mean that everything I ever need would be all in the same place and wouldn’t be in anybody’s way (although I can’t promise there won’t be the odd book or five lying around elsewhere in the house). Vittoria Bell’ Arte Wall Unit: This beautiful piece is what I would love for my HP collection and books. It’s so vintage looking and I fell in love with it as soon as I seen it! Athens Modular Library: Now this is the bookshelf I’d have for all my YA books/classics. IT’S LIKE THE BOOKSHELF IN BEAUTY AND THE BEAST!!! LOOK HOW NICE IT IS!!!! Spencer Bookcase with Panel Doors: I was automatically drawn to this bookcase when looking for one for my record player/vinyls/CDs etc. The panel doors are the perfect addition for an old vintage record player and I just adore the whole look of it. This would be the perfect reading couch, right by the window with all the natural light coming in, bookcase with the record player on it just next to it. This would be the perfect little space to fit my bookshelves and chairs/desk in to. I could have it exactly how I want it to be. 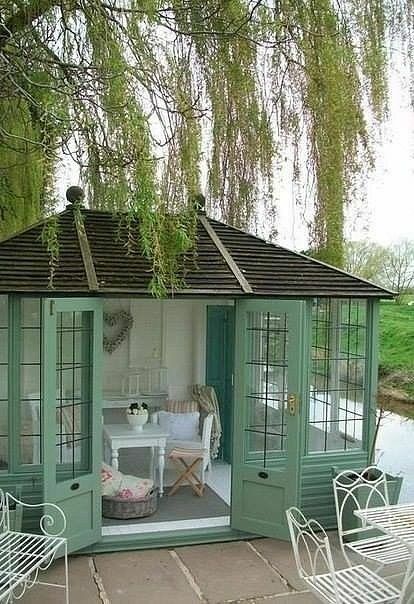 This right here is another dream reading space. Just look at how perfect it is!! Trying to describe and come up with my perfect reading space/room would keep me here for days because I do have so many ideas and styles I’d love for it so I think I’ll leave it here and maybe do another one in the near future! I’d just like to take this moment to thank Molly for getting in touch with me and asking me to do this post because I never would’ve thought to have done a post like this myself! If you do get a chance then please check out the Arhaus website. Their products and the style of them are just stunning and hopefully one day I’ll be able to afford all the things I want from the site!! The bookcases I listed in the post are from the site also so please do have a look! Please let me know what your dream reading space/room/area would be like in the comments or even do your own post and send me the link so I can check it out! 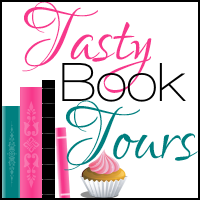 If you don’t already know then you can follow me on twitter: @kirsty_reads and Instagram: @kirstyreads. Hey guys, so I don’t seem to be doing too well with this blogging thing lately but once I’m sure my mental health is in a better state then I shall be back regularly! Anway, on to the post. To celebrate the 20th Anniversary of Harry Potter and the Philosopher’s Stone I’ve decided to do today’s HPMOTW topic as well as a few from the past that I’ve missed too. HPMOTW is a meme started by Uncorked Thoughts and Lunar Rainbows and basically the aim of this meme is to share with fellow bloggers a character, spell, chapter, object or quote from the books/films/J. K. Rowling herself or anything Potter related!. To see the upcoming topics and to find out how to join then please do click on the links! So, on to topic number one; If you could save only ONE character from death, who would it be? I would definitely have to choose Sirius for this one. His death is one I’ll never get over. I really wanted to see where his relationship with Harry would go as the series went on and when I got to his death my heart completely broke. Not only because we wouldn’t see more of Harry and Sirius’ relationship but also because just as Sirius was finally finding his freedom, that all got taken away from him and that’s something that hurt me the most. Topic 2: Favourite moment from Book 1? My favourite moment definitely has to be when Harry met Hagrid and found out he was a wizard and then goes to Diagon Alley to get all his school items. This is where the story officially starts and it’s where we see the close bond between Hagrid and Harry start to build. The relationship between both these characters is one of my favourites and I feel like it’s extremely underrated considering Hagrid acts like a father figure towards Harry and that’s something I really love about Hagrid. 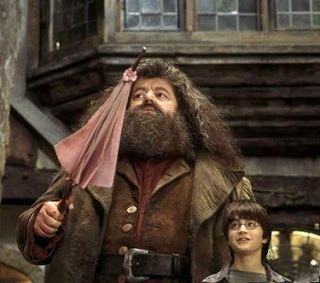 Topic 3; Favourite Molly Weasley moment? Okay so this scene gave me life! 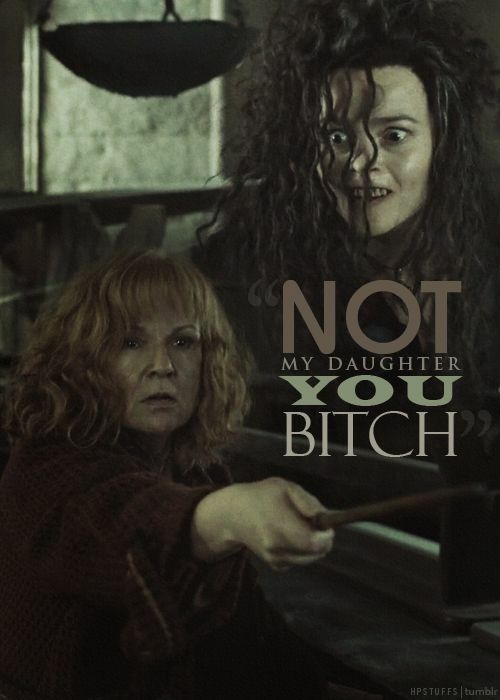 I absolutely loved seeing a badass Molly Weasley. She’s such a beautiful, kind and caring character and seeing her being protective over her only daughter (like she is with all her kids) and standing up to Bellatrix was one of my favourite things. That woman has balls and it was genuinely one of the best scenes for me. Final topic; One thing you would change about the movies? Okay, so there’s so much I would change about the movies but one thing that I’m still annoyed at is the fact they never showed Peeves through the movies. Peeves was such a great character in the books and I felt he added so much humour to the books that it was a shame to leave him out of the films. I especially would’ve loved to see the scenes where McGonagall encourages his bad behaviour. He was such a well thought out character and I feel like leaving him out of the films was a big mistake as it could’ve added so much more to them. So guys, that’s the end of my HPMOTW post. What are your guys thoughts on everything I’ve answered today? Do you agree? If not, what would your answers be? Let me know in the comments below! !